Did you know you can make, create and live whatever life you desire? This episode contains a personal story of how a pre-teen found inspiration and romance with the hair industry at 12 years old. 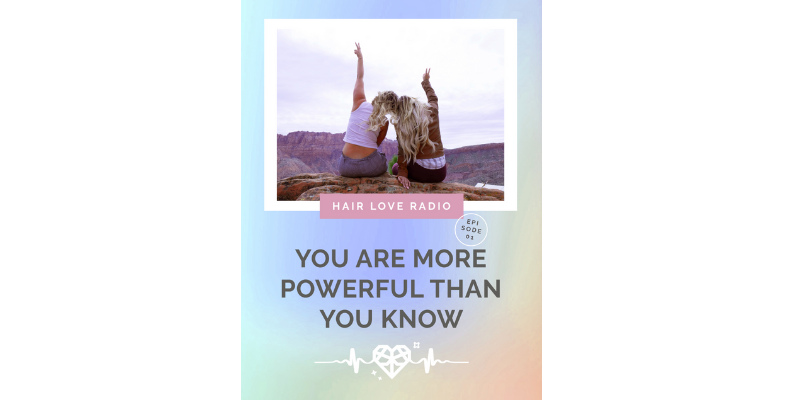 Elizabeth Faye, founder of Hair Love Retreat founder and visionary behind Hair Love Radio, shares her journey leading up to the creation of Hair Love Retreat. Creatives, hair stylists, and entrepreneurs crave connection and building meaningful relationships with our clients can change lives. Enter your email address below and get notified whenever there is a new Hair Love Radio episode available!